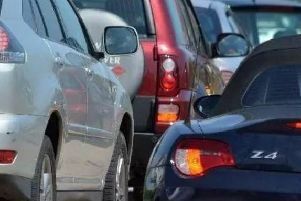 A road collision is causing long delays in Peterborough this evening. According to the Cambs Travel News Twitter account, there has been a collision on the A1139 Fletton Parkway at the junction with the A1260 Nene Parkway. It warned of long delays with tailbacks reaching the A1M.